Here's our detailed M&A report for the North American M&A trend watchers, for the month of March. We know you've been waiting for it because there is nothing worse than being surprised when a favorite client buys or sells assets, and you miss an opportunity to support them! In March, FirmoGraphs recorded 130 completed transactions related to the North American market in 14 different industries. The engineered products industry was the most active industry, followed by the healthcare industry. As always, our focus is on those operationally-intensive industries that are of interest to our clients (utilities, manufacturing) rather than less asset-intensive markets (retail, banking). The utilities sector was once again one of the least active sectors, with only six completed transactions in March. None of them was significant in terms of deal value or deal scope. In March, there were 12 completed transactions in the oil industry.. 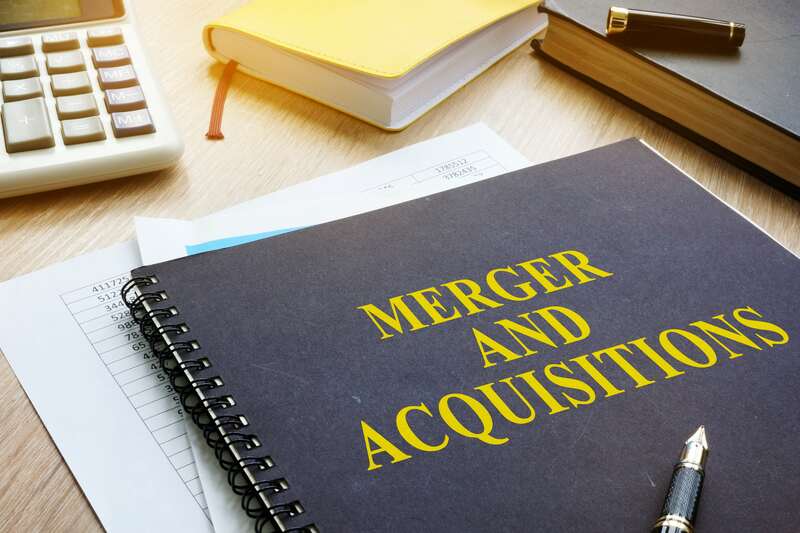 The most significant ones were a) Blackstone’s acquisition of a controlling stake in midstream energy company Tallgrass Energy LP for $3.3 billion and b) $1.6 billion worth merger of Cimarex and Resolute Energy. Only one transaction was completed in the mining industry in March. But there was significant progress in Barrick Gold-Newmont Mining-Goldcorp trio. Barrick’s attempt to merge with Newmont was rejected, and Newmont and Goldcorp proceeded with its merger. But Barrick and Newmont found a new way to collaborate. They plan to form a joint venture in Nevada. With 41 completed transactions, the engineered products industry was the most active industry in March. The most significant transaction was Renesas Electronics’ $6.7 billion worth acquisition of Integrated Device Technology. 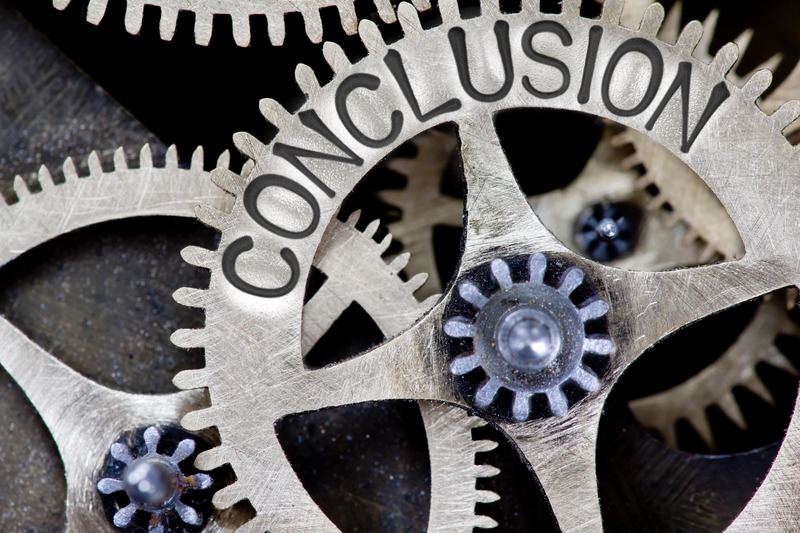 It’s worth mentioning that the EU opened an antitrust investigation of Novelis’s potential acquisition of Aleris in order to make sure this transaction doesn’t hurt competition in the EU aluminum market. Healthcare was the second most active industry in March with 27 completed transactions. The most significant one was the acquisition of BrightSpring Health Services by KKR for $1.32 billion. Also, the drama surrounding CVS and Aetna merger continues, as a new hearing is scheduled before the completion of this $78.0 billion transaction. One of the biggest transactions in March occurred in the aerospace industry, where TransDigm Group acquired Esterline Technologies for $4.0 billion. In the automotive industry, Hanon Systems completed $1.2 billion worth acquisition of Magna International’s fluid pressure & controls business. We also recorded a big transaction in the chemical business when Univar acquired Nexeo Solutions for $1.05 billion. Saudi Aramco’s $69.1 billion worth acquisition of Saudi Basic Industries. ZF’s $7.0 billion worth acquisition of WABCO. Nvidia’s acquisition of Mellanox Technologies for $6.8 billion. FirmoGraphs watches North American industrial news and curates a normalized version of monthly merger and acquisition information. This way, you can leverage the Merger Mart along with others (such as Power, Water) to generate your own unique observations for the US industrial market. Our favored BI solution, Qlik Sense™ Enterprise, makes mashing-up multiple data sets fun and easy. Our customers find new opportunities to grow revenue, and reduce risk, by combining the Merger Mart with their own proprietary CRM and market data. Having a good understanding of customer M&A activities can be key to the health of your business. Click here to learn more. Wish to learn more about applying BI to your approach in the North American merger and acquisition tracking in the US utility? Please click here. 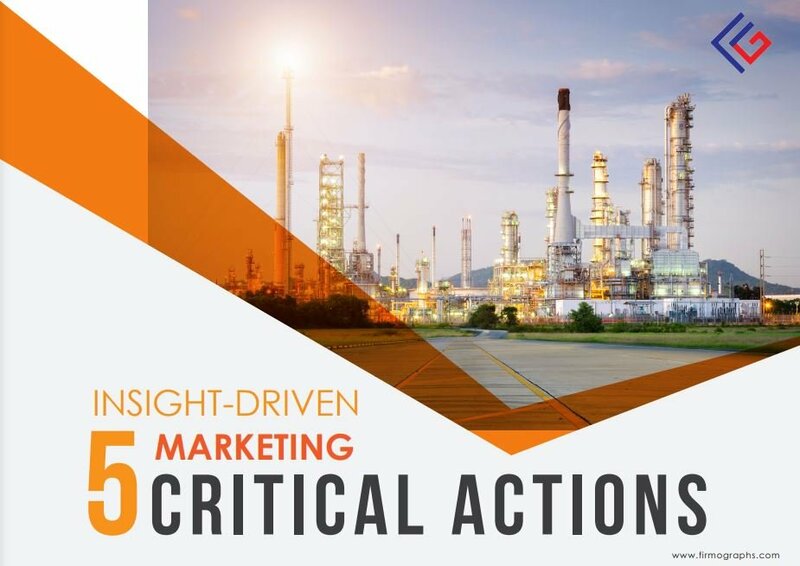 Click below to download our e-Book on 5 Critical Actions for an insight-driven marketing using Business Intelligence.